Our focus is on creating a supportive and nurturing environment thus enabling each tenant to be more carefree while having an opportunity to engage in a meaningful lifestyle. 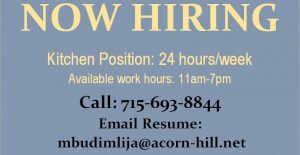 The Mission of Acorn Hill Senior Living Community is to provide exceptional, care for the elders of our community in a safe, loving and beautiful apartment home environment. Our tenant-centered philosophy of care continues to champion quality of life for all seniors and will continue to evolve to deliver individualized service based on the needs of today’s seniors. We are guided by the compassion of our Lord in the service to His people. We believe that we must dedicate ourselves to the service of our Lord, to His authority over our lives, and to the ministry of Mercy as we care for others. We value the unique life experiences of every senior and give each person the respect they deserve. We care for the whole person — mind, body and spirit. 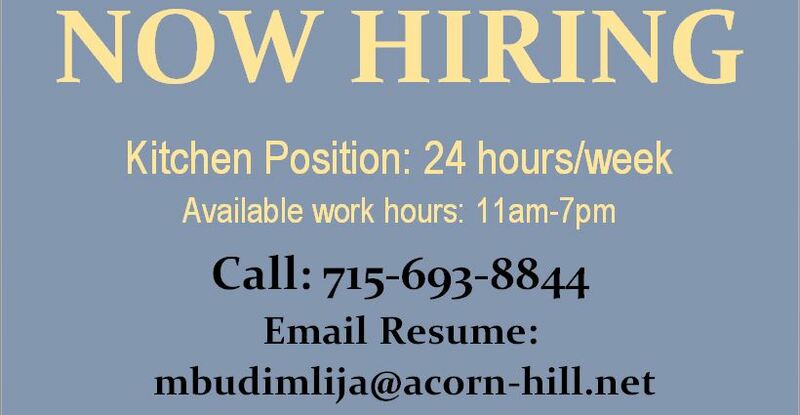 Acorn Hill team members care for the physical needs of our tenant’s, and are committed to providing opportunities for social interaction, mental exercise and spiritual fulfillment through programming and activities that suit each tenant’s preferences. Every tenant is unique. We recognize that each person has a life story that we want to hear and understand. Through personal, daily interaction we develop an Individualized Care Plan (ICP) based on the unique characteristics, wellness needs and preferences of each tenant. Options are a way of life at Acorn Hill, from our dining room where there’s always a special menu of home-cooked meals along with à la carte favorites at breakfast. Our Activity program vsarries from Activities of Faith to Sit and Fit Exercise to WII Bowling, Music Programs , Garden Club and Book Club just to name a few. 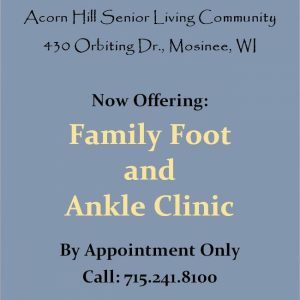 The Acorn Hill way of life empowers seniors to go about their day however they like. We promote self-reliance in whatever ways are possible and comfortable for our tenant’s. Acorn Hill is specifically designed to encourage mobility in a safe environment, and designated care managers are trained to support our tenant’s’ choices whenever appropriate. 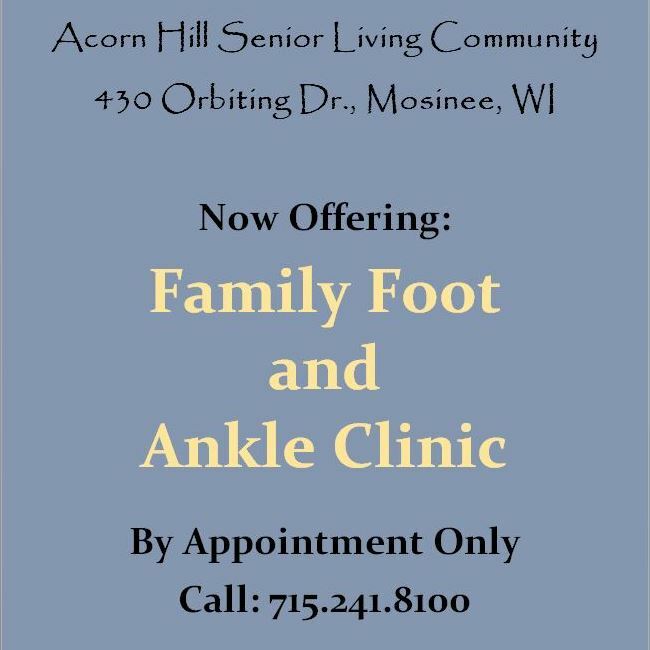 Family and friends are welcome to participate in all community activities and events. We encourage guests to spend time with tenants at any time of day or night, so you never have to plan around “visiting hours.” We also recognize the importance of communicating openly and regularly with family members to ensure we are providing the very best service for our tenant’s.